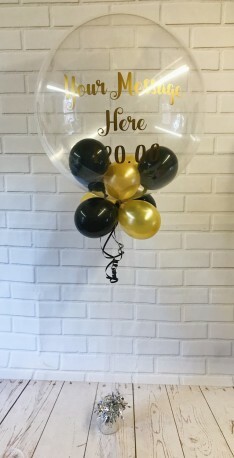 personalised bubble balloon. any font. any colour.